I planted Omiya Lumine on my way back from work. It has become a fun season when fashion comes into autumn. I am at a loss what to do this year’s outerwear. Since only last year’s outerwear, what should I do. I walked ahead of [ROZE BUD] after a long absence as I walked Lumine. I thought that the clothes that this shop deals from before, but I did not know what kind of person is targeting what kind of concept and tried it. 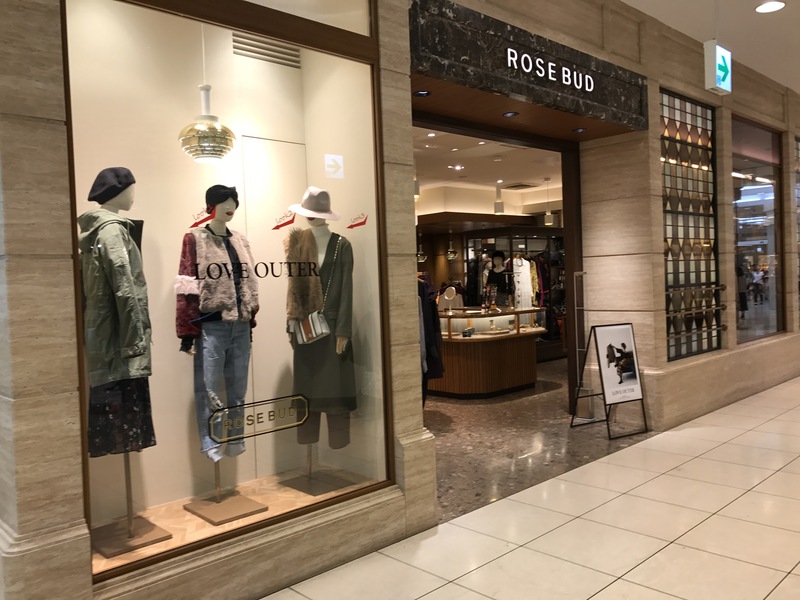 Looking at the net stylistically [adult casual] [casual] [adult girly] The age seems to be [20s / 30s].It seems to be dealing with original brand and import item. 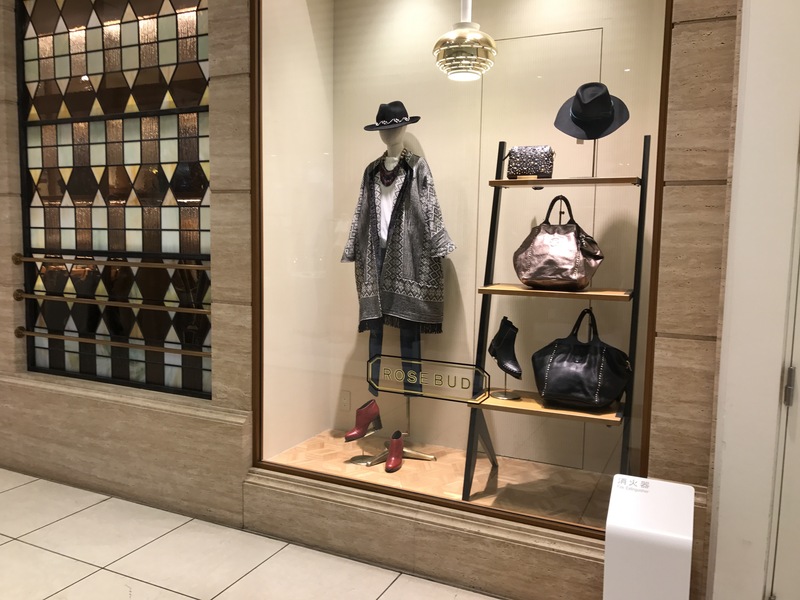 From this autumn it seems to launch the original new line “Michi” It seems to aim for women in their 30s to 40s who have fashion sensitivity with elegant casual items with a mode atmosphere added. There was also written on the net that. Since I was searching for my own outerwear this time, I did not enter the store, but for study I think I will enter this time. Well then ~ ~. On October 9th (Monday), 22nd (Sunday), 26th (Thursday) reservations are available for reservations. We recommend you to reserve as soon as possible.